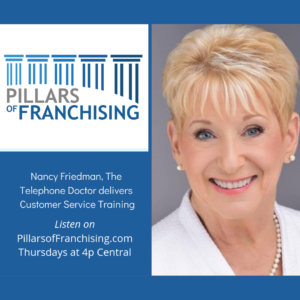 St. Louis Small Business Monthly proclaimed Nancy Friedman, The Telephone Doctor is a Lifetime Achievement Hall of Fame Award. 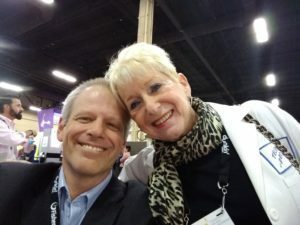 She is fun, memorable, relevant, engaging & spontaneous, She shoots down bad habits and punches holes in the mistakes we all make in customer service and sales, providing the positive alternatives. Her programs cover: Customer Service Training, Leadership, Communications, Telephone Skills Training, Sales, and Attitude. They are relevant, fun, entertaining, engaging, spontaneous, real, and unforgettable.